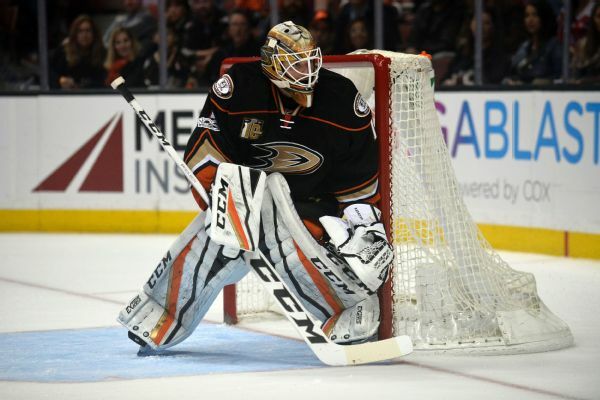 The Red Wings have signed goaltender Jonathan Bernier. 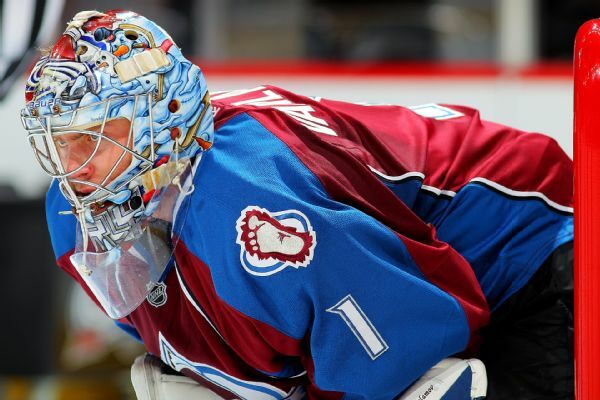 Avalanche goalie Semyon Varlamov has a lower-body injury and is out for the season, the team announced. 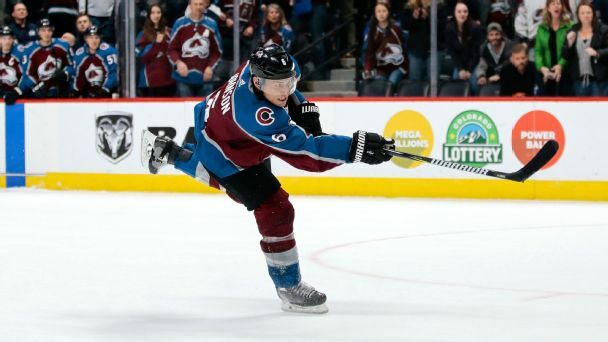 Erik Johnson has been on an eight-year roller-coaster ride in Colorado. 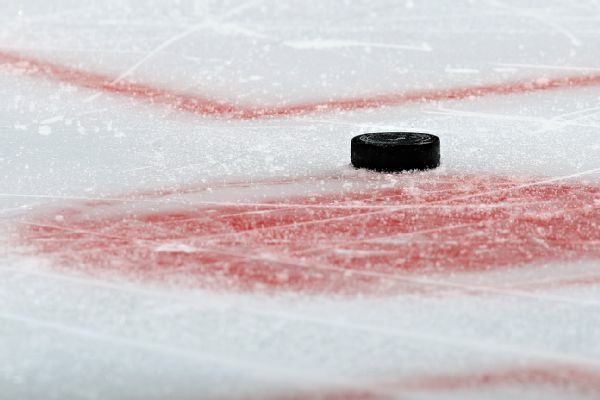 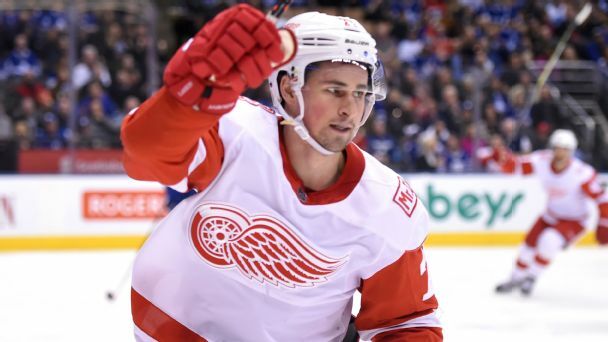 The veteran defenseman opened up to Greg Wyshynski about this season's unexpected success and how he really feels about the blockbuster trade of longtime teammate Matt Duchene. 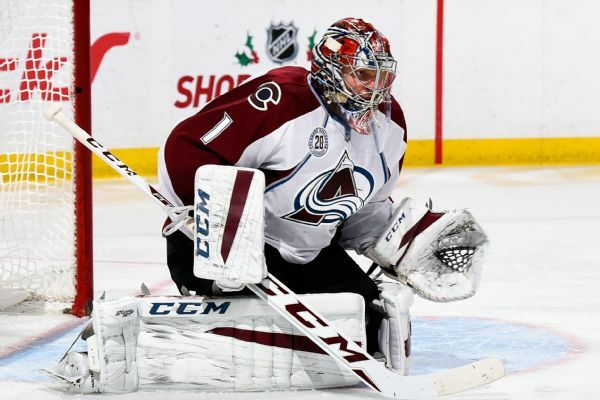 Avs goalie Semyon Varlamov, who hasn't played since feeling soreness during a game Jan. 2, will miss at least two more weeks.